All energy providers in the UK receive some sort of subsidy from the government. It’s generally regarded as being needed to persuade companies and individuals to invest in energy production. However, the perception that the government has encouraged in the UK is that renewables (solar, wind, tidal) receive a lot of subsidy, oil and gas don’t. Yesterday we found just how false this rhetoric is as it was revealed that the cheapest form of energy production by far is wind power. 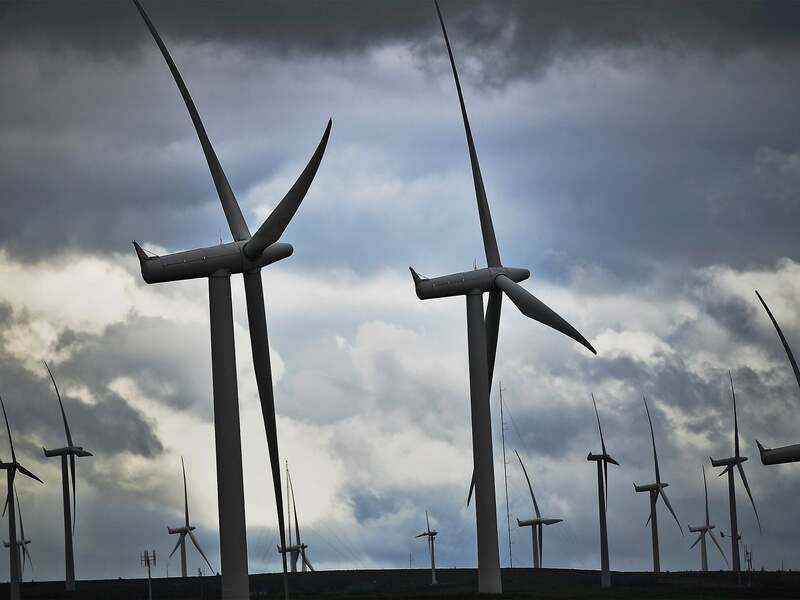 At the moment it costs £56 per MWh for wind production, compared to £74 for oil. To compete with the dropping cost of renewable energy, the government has had to offer heavy subsidies to foreign energy companies – EDF have been offered a guaranteed £92.50, index linked for the next 45 years! Mwhahaha. Obviously giving billions of pounds to a French energy company who will churn out billions of tons of CO2 is not going to be particularly popular with the public. That’s one reason why the government has been feeding the public mis-information about the levels of subsidies for renewables – claiming that solar subsidies are why we have such high energy bills. We have previously shown that that is simply not true – about 0.7% of the typical energy bill supports renewable energy projects – much less than for fossil fuels. But is killing off the planet, and putting up energy bills evil enough? No – that’s why the government has also decided to kill the renewables industry by slashing what little subsidy it gets. The government has already admitted that it doesn’t care about the job losses. And as expected, the job losses have started already. 1,000 jobs were lost yesterday at two solar companies, and a total of 20,000 jobs are expected to be lost. To be able to put energy bills up unnecessarily, kill the environment, support foreign oil companies, and all while killing British jobs surely must be the best evil of the year. Well done Mr. Cameron. Mwhahaha.